as part of the CONTACT Scotiabank Photography Festival. Opening Reception: Friday, May 12, 2017, at 7 pm. 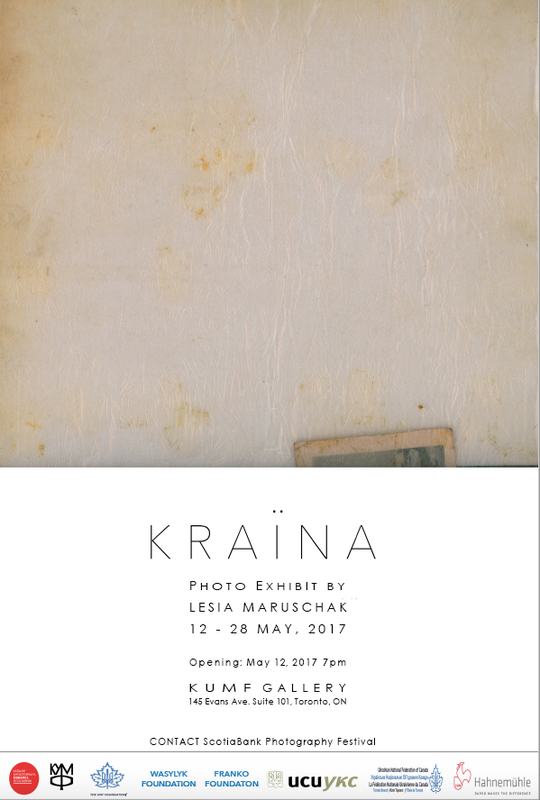 KRAÏNA, gives form to an “imagined geography” where time, identity, history and abstract spiritual concepts are blurred. My relationship with the land and the meaning that my life derives from it are echoes that prevail. The fragility of human existence and the role of the photograph in provoking an inquiry by the viewer are central to the series.